Do you know of everything you have posted on your social media? Well, the government does! 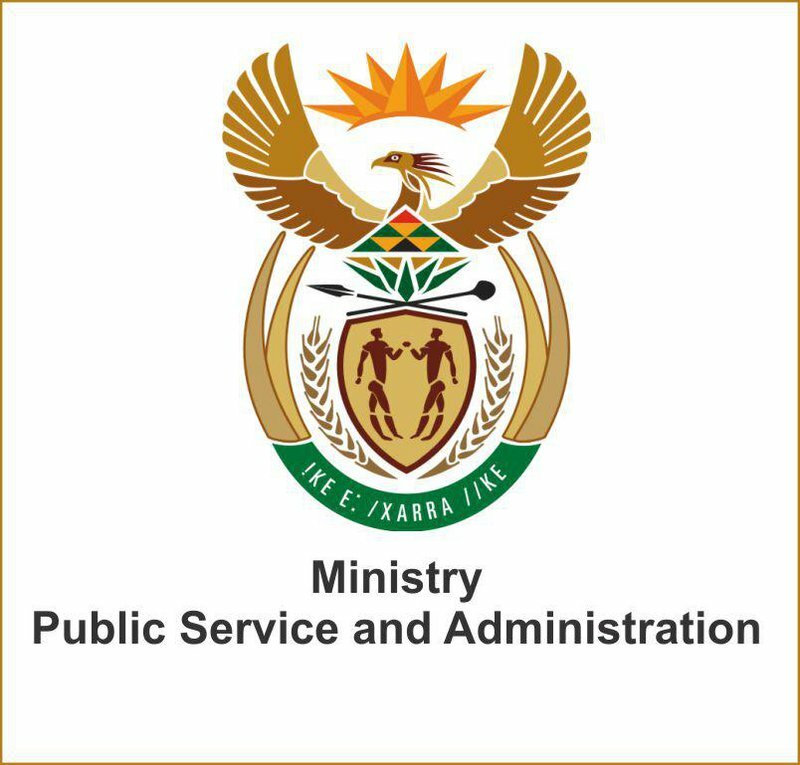 The minister for Public Service and Administration, Ayanda Dlodlo, has said that it will use social media as an additional way to check candidates and use it as a reference. Dlodlo said the ‘advisory circular’ has been sent to all government departments, however, it is not mandatory. The process is said to enhance the employment process as these social media platforms will aid the initial CV. Would you be comfortable if a potential employer searches you?